In the fall of 1906, there were only a handful of business schools in the United States. One such school—The School of Commerce, Accounts, and Finance—enrolled 300 students as part of New York University. 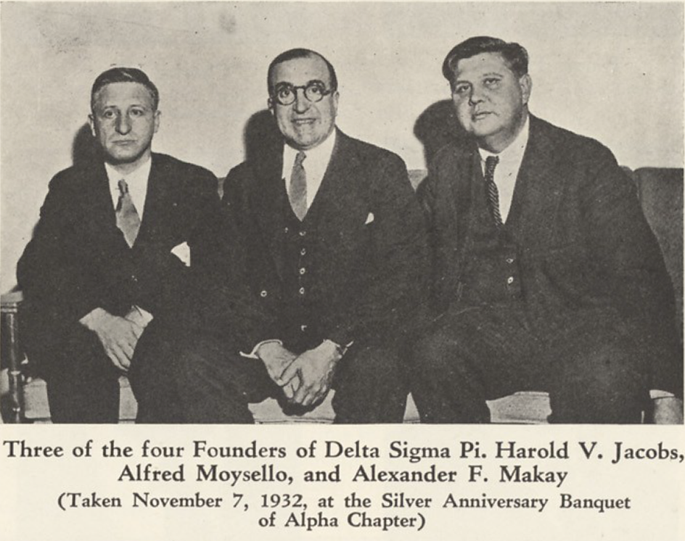 Four members of the Class of 1909 at that university—Alexander Frank Makay, Alfred Moysello, Henry Albert Tienken, and Harold Valentine Jacobs—started a fraternity for business majors which became what is known today as the International Fraternity of Delta Sigma Pi. The response to their idea was positive and immediate. 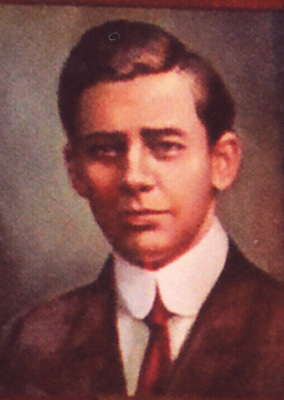 The Fraternity’s constitution was drafted and adopted in the fall of 1907 and the first officers were elected and declared November 7, 1907 was Founders’ Day. 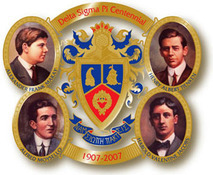 In April of 1908, the name Delta Sigma Pi was adopted and the bylaws were approved, with the Fraternity’s badge and colors approved shortly thereafter. By 1911, the Fraternity was publishing a newsletter that evolved into the official publication still in circulation today, The DELTASIG. 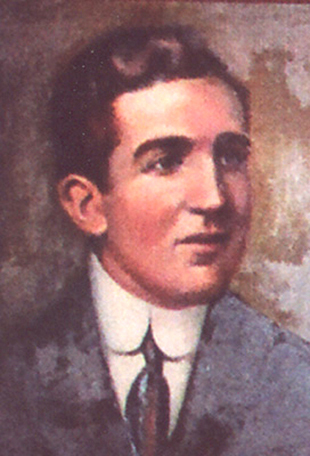 In 1912, the Delta Sigma Pi Scholarship Key Award was established and continues to this very day. Delta Sigma Pi chartered its second chapter—at the Northwestern School of Commerce in Chicago—in 1914 at its national convention, Grand Chapter Congress.